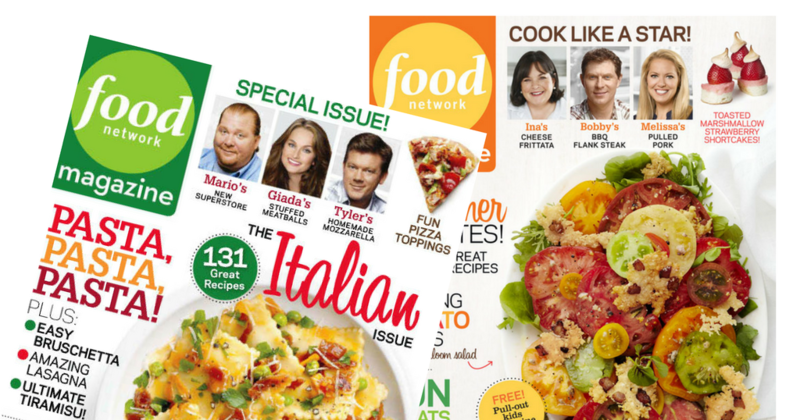 Right now, you can get a Food Network Magazine subscription for just $7.95! This is an absolutely fantastic price! Use the code SOUTHERNSAVE to get the deal. You can use it to extend a current subscription, or to get a new or gift subscription. Food Network magazine is full of professional advice from top chefs. I also love that they have an index (with pictures) of every recipe in each issue! My 10 year old loves the 50 quick recipes tear out that is also in each issue (many she steals before I ever see them…). This deal is valid through tonight, 3/12, at midnight.